Find the best bathroom ideas, designs & inspiration to match your style. 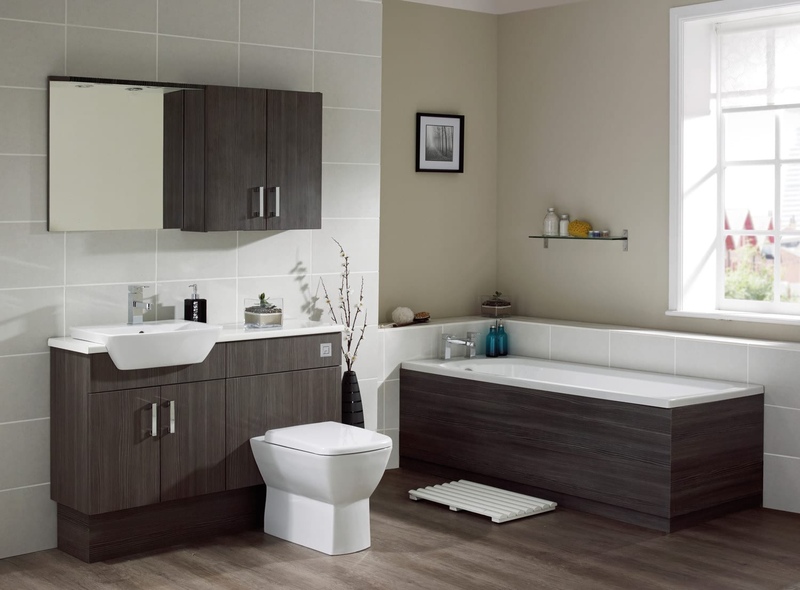 Browse the designs of bathroom decor & colours to find your perfect choice. 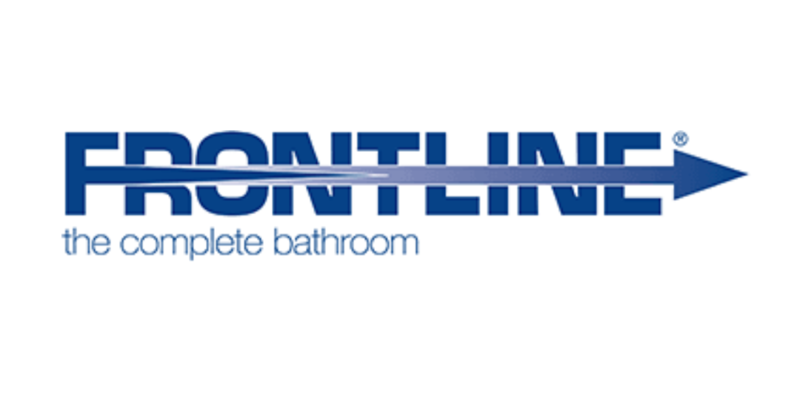 Frontline Bathrooms Ltd is one of the UK’s leading bathroom distributors, with over 6,000 products showcased in there catalogues. Great Quality and lots of choice. 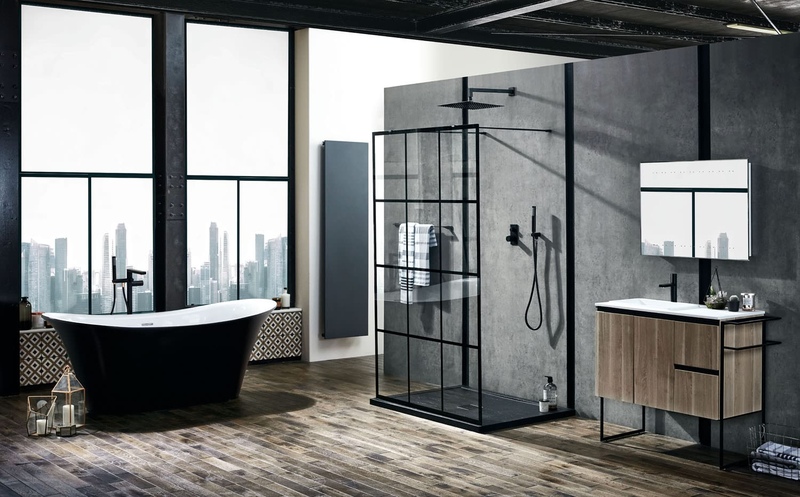 If you are looking for a range of products which offer a truly diverse range of bathroom products this special offer book has some great deals, we can Supply Only or Design, Supply and Fit. Made by Holborn. It has an exceptional matt black exterior and double-ended bow sides for luxury comfort. 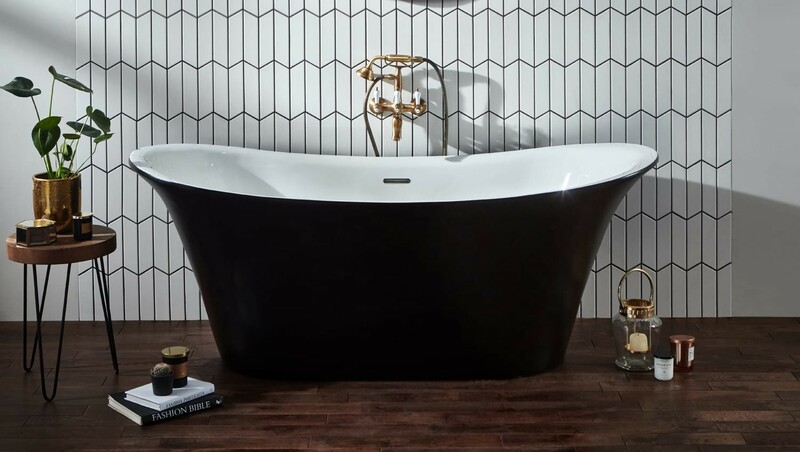 Three contemporary plinth options, in a choice of black, white and brass, allow you to heighten this bath’s traditional appearance. Give showers a dazzling window treatment with the revolutionary Velar. Crafted using the latest technology, its black framed effect has been digitally ingrained onto the panel. Enjoy an easy-access shower, with a difference. Choose between the masculine dust grey or a softer crema finish to best suit your bathroom decor. Cast your eyes over dust grey mirror cabinets crafted with care and painstaking dedication to detail, Crema vanity units that look crisp and cool, quirky, outstanding base units to add an eccentric unique feel to your bathroom, and a functional assortments of legs and plinths. Fitted with a spacious square basin from our Summit range, the deep interior is designed to allow arms to move easily during washing. A stylish furniture unit comes complete with soft-close doors and two shelves for practical storage. Whilst a contemporary avola grey wood-effect finish gives you a stunning vanity unit suitable for all interiors. 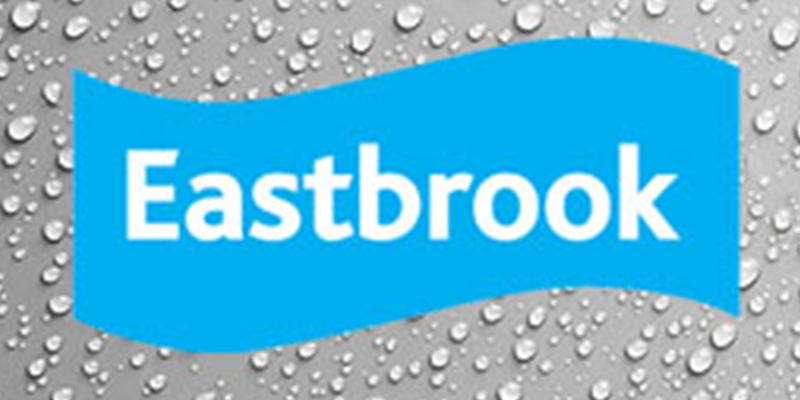 Eastbrook offer a unique and exclusive range of bathroom products. 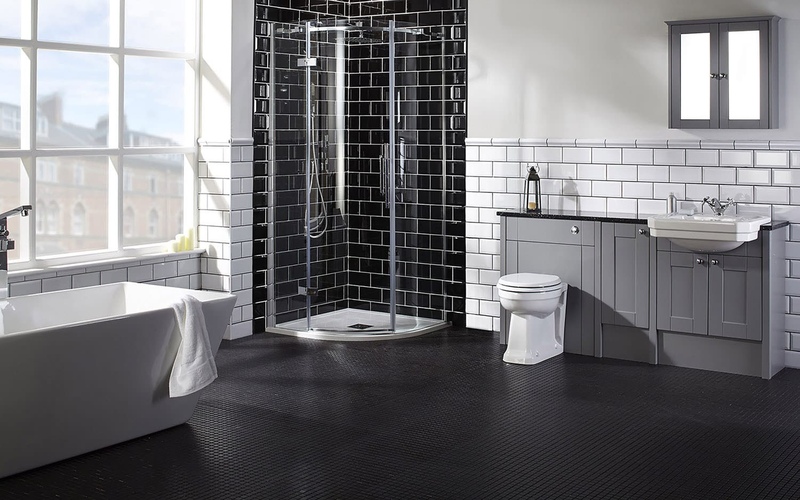 They aim to have the right product for any bathroom and cloakroom shape to allow our customers to maximise their space and budgetary requirements. 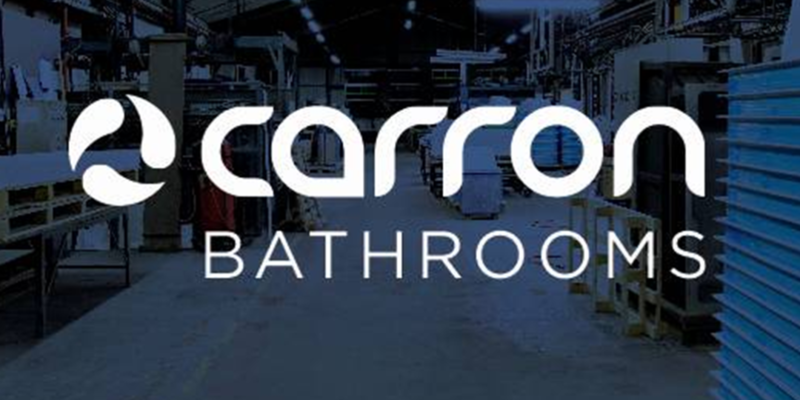 One of the great product ranges in the Eastbook Brochure is Carron Baths one of the UK’s premier bath manufacturer. Every bath is hand finished to the exacting standards and a very large range of sizes available in some great designs. Whether you’re thinking of your shower room, master bathroom, or ensuite, we hope our favourite designer looks will inspire you. 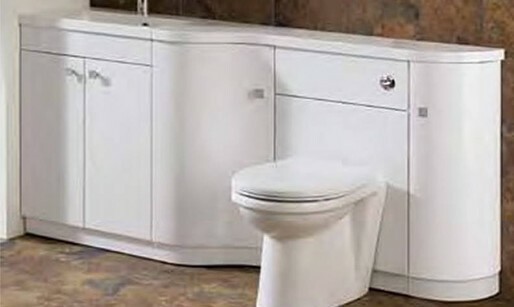 Apollo can create your perfect bathroom whatever your style, budget and room size. Great use of space, if you want a shower and a bath but don’t have the space this solution is made in a 1600 and 1700, left or right hand. 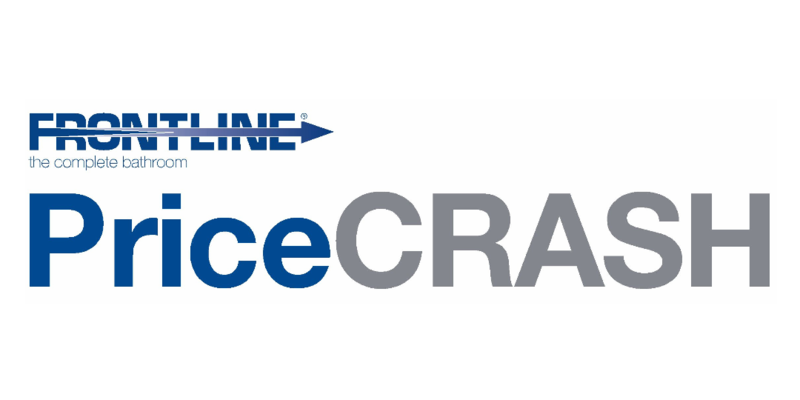 Available in 5mm and Carronite an advanced reinforcement applied to withstand far greater stresses than a conventional acrylic bath. 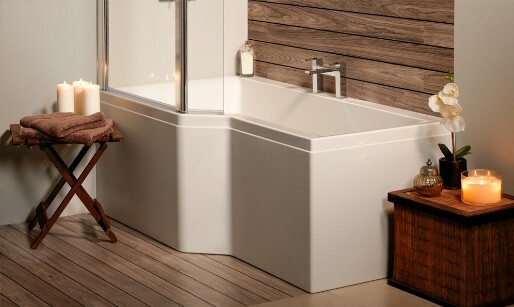 The Carron Halcyon D Bath 1750mm x 800mm is a double ended bath that’s perfect for bathrooms that want to go for something more unique. 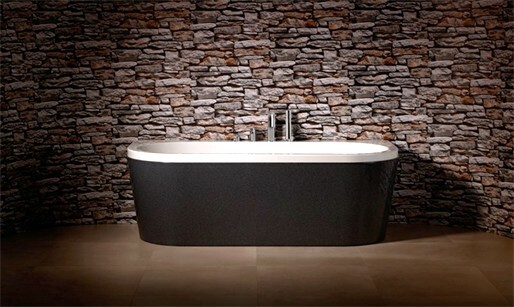 Stylish modern bath for single-sided installation. 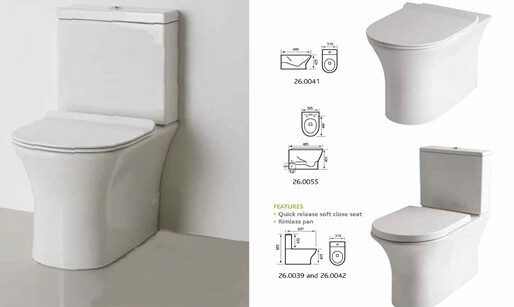 A contemporary Suite with a full wall fitting pan with a Soft Close Seat that lifts off for easy cleaning, Rimless Flush and will suit a wide range of installations as done in both close coupled and back to wall. Basin is one tap hole for mixers and full or half Pedastal. This elegant Oslo Corner Combi from Eastbrook features the Corner Base Unit a WC Unit, the Curved End Unit and the Curved End Top and Plinth.